In collaboration with HubSpot, we have put together an eBook for those who need some guidance on creating their first bot. 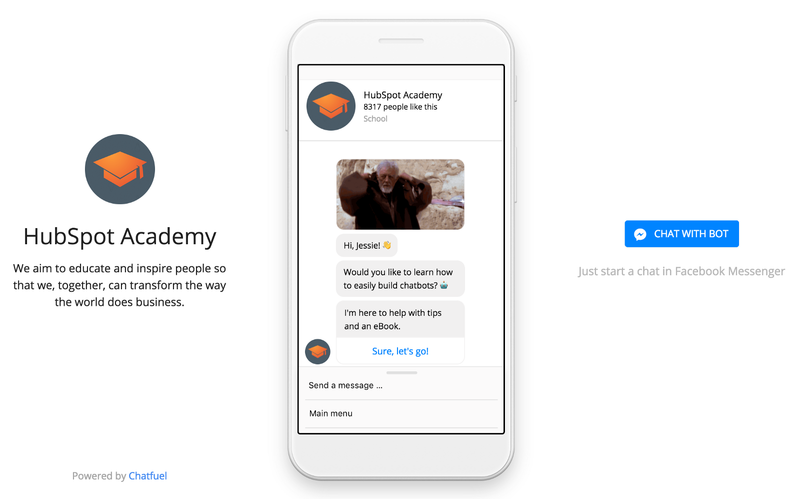 With a special gear towards marketers, “The Beginner’s Guide to Building Your First Chatbot” is available to everyone for free in either a traditional HTML format or as a chatbot experience (a BotBook as we call it). Pick an option below to claim your free copy today. And don’t forget to share with your friends!